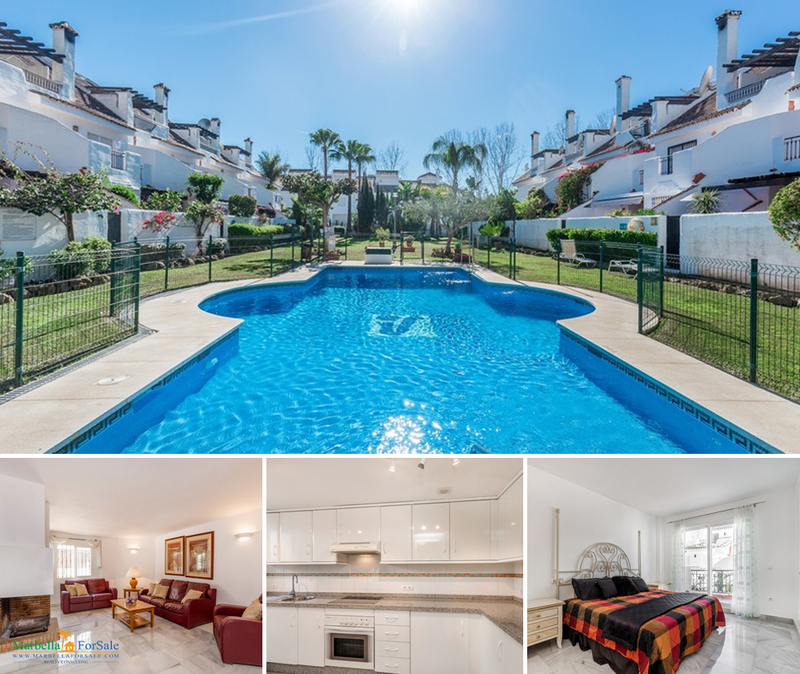 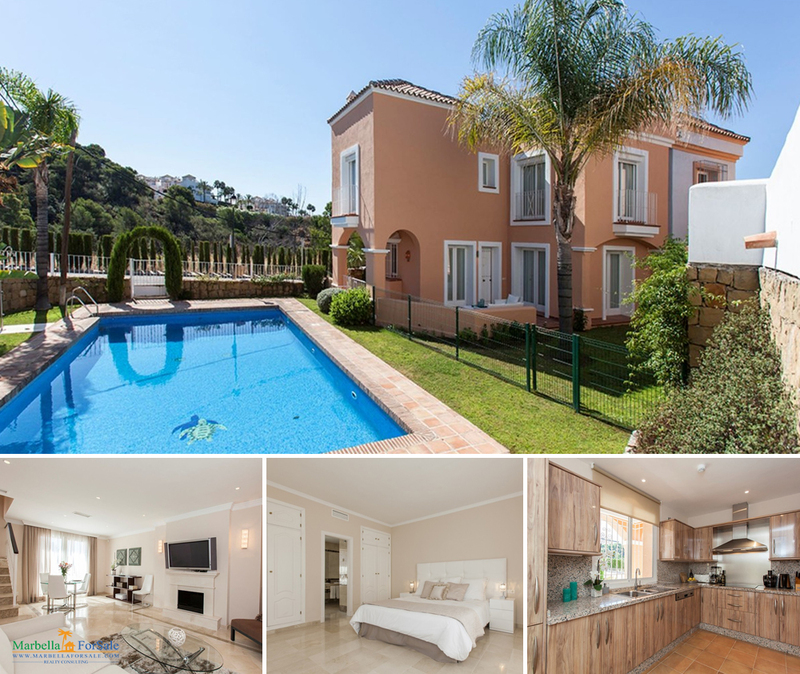 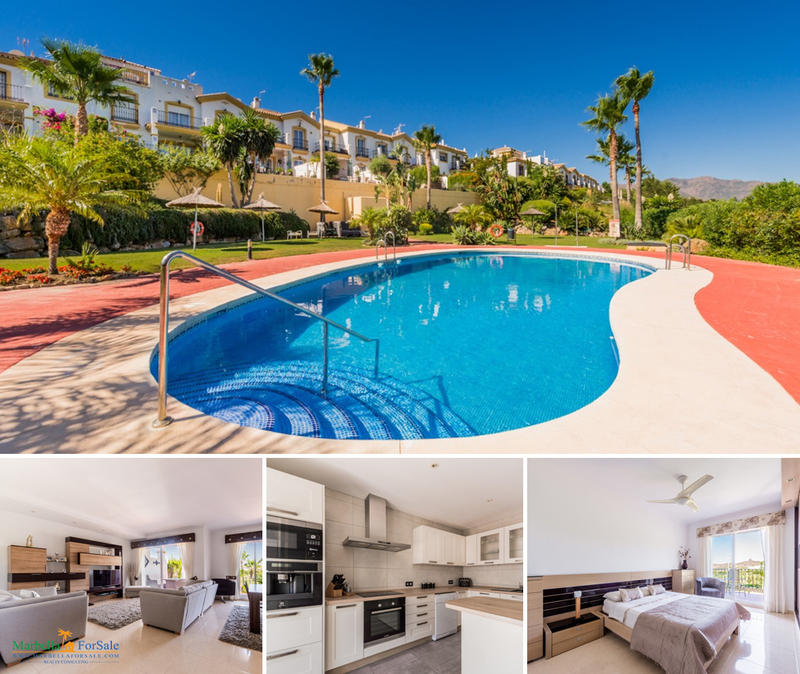 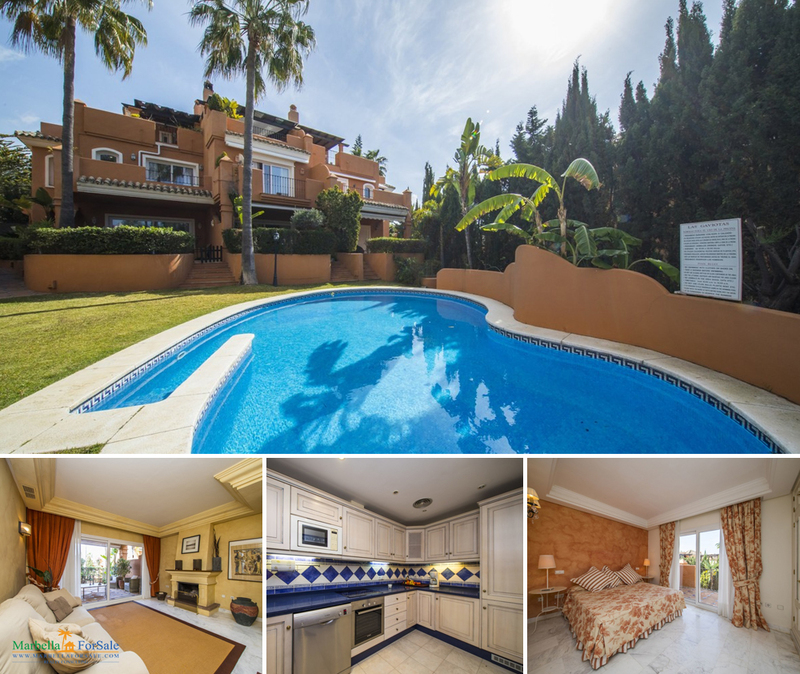 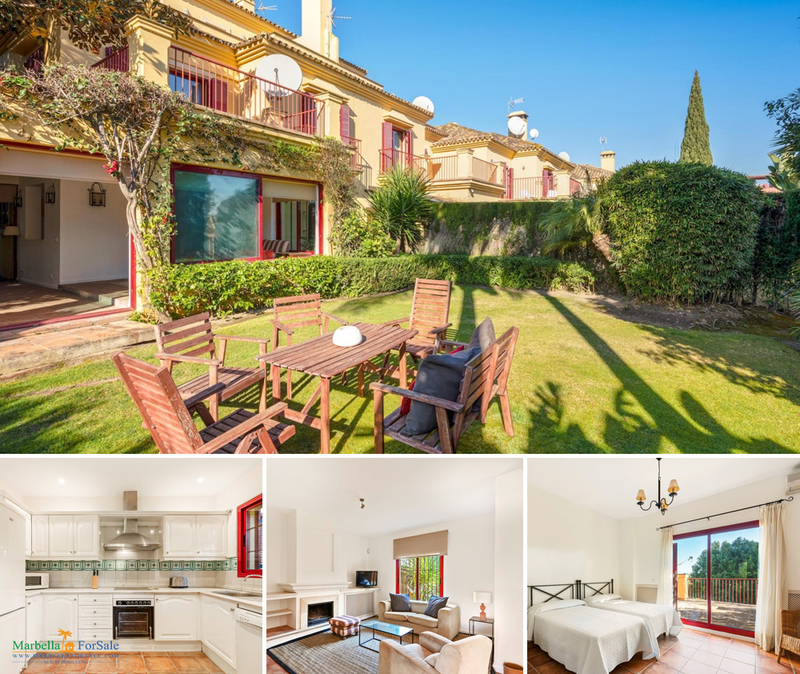 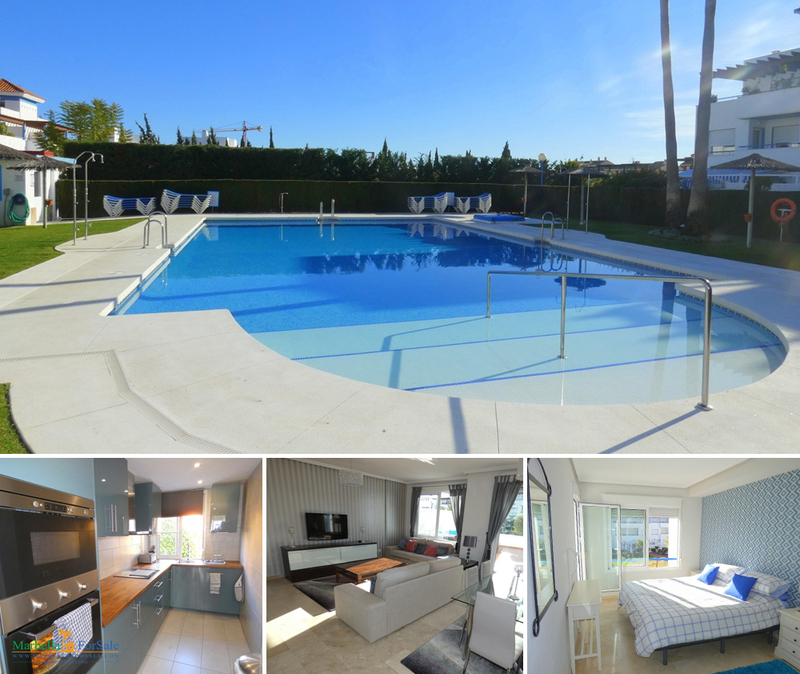 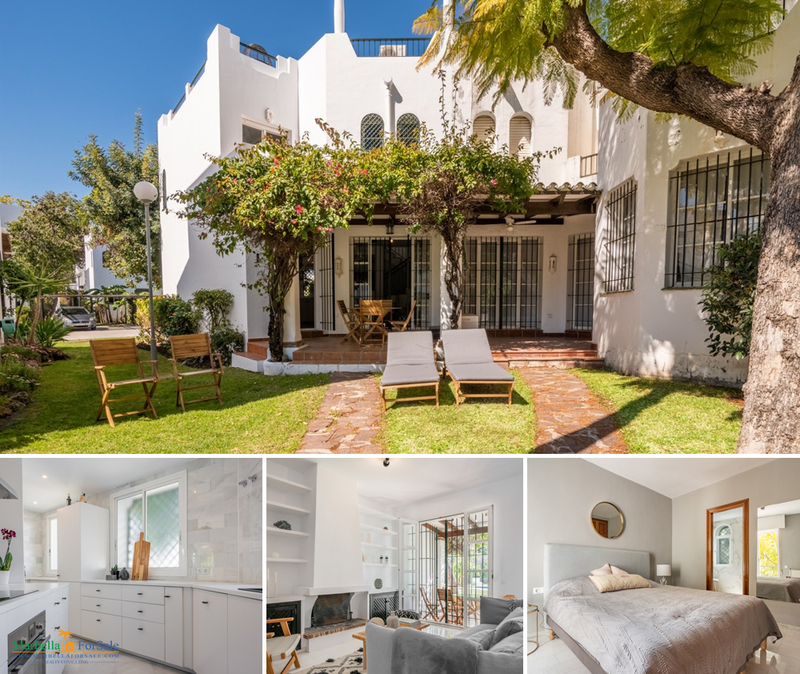 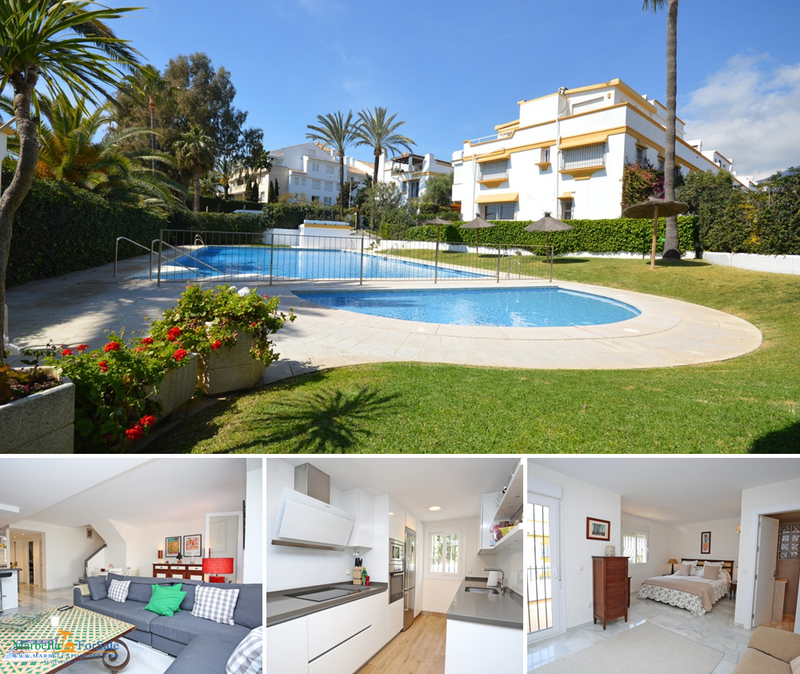 Lovely spacious townhouse for sale in Nueva Andalucía. 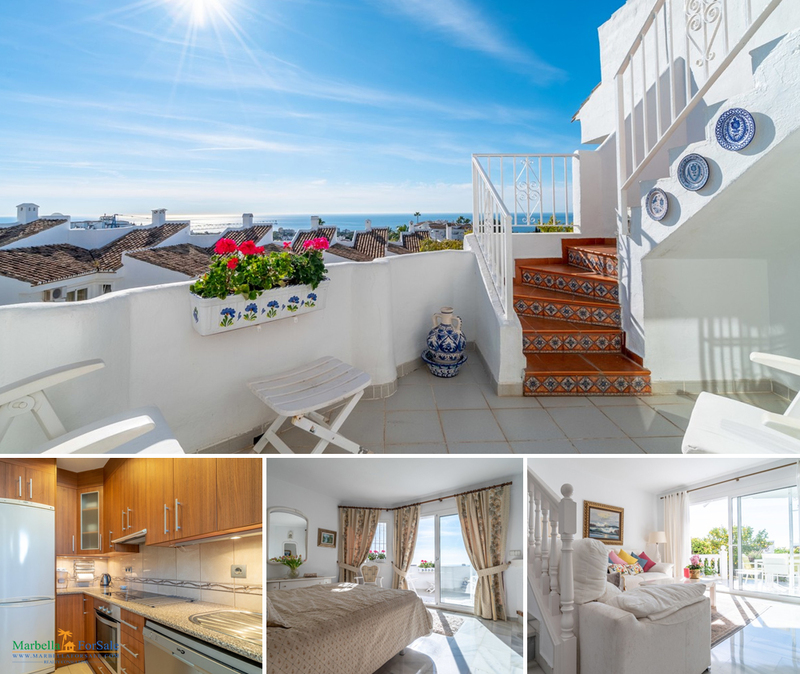 With large terrace and generous kitchen. 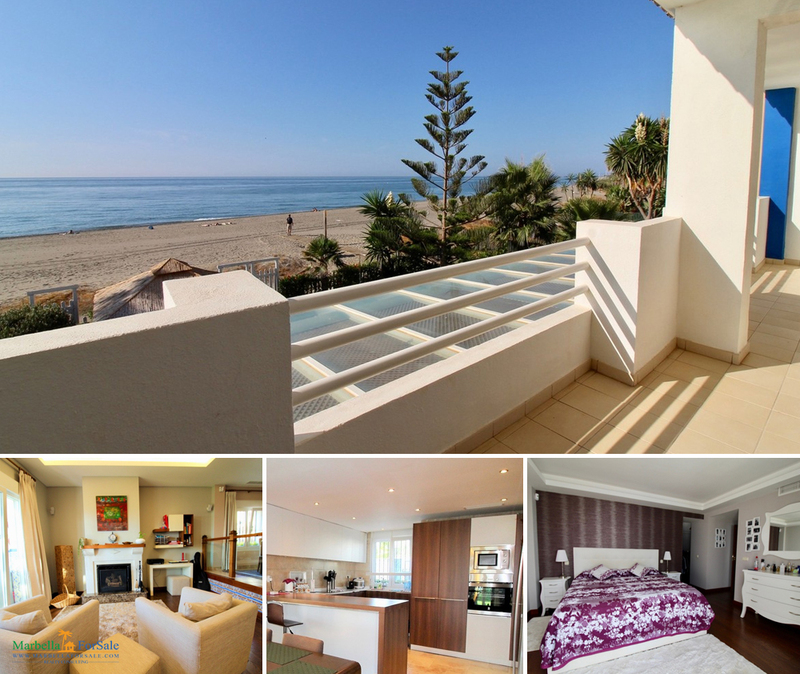 There is another ample terrace from the master bedroom.